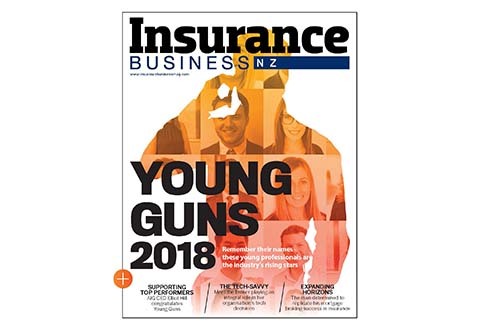 Financial Advice New Zealand (FINANZ) has grown substantially since its official launch in July of last year, and now has approximately 1,680 advisers as part of its membership. 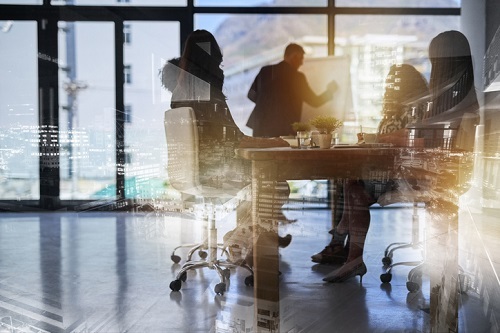 The organisation has been working extensively to offer input into the FSLAB legislation process, and, according to FINANZ CEO Katrina Shanks, it will focus increasingly on providing education opportunities and licensing help over the coming year. 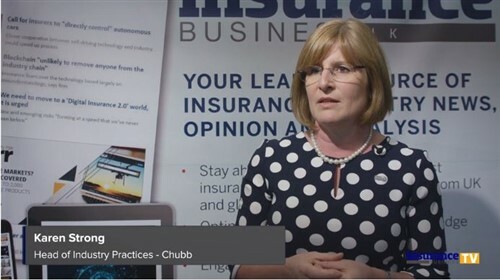 “The main focus for us is ensuring that financial advisers are all ready for the new regime, especially in terms of licensing,” Shanks told Insurance Business. “That’s fundamentally important, as it could change the way they run their individual advice businesses. It’s vital that we as an organisation offer them support, guidance and access to information which they can use to make informed decisions. Shanks says FINANZ is also running a number of one-day courses aimed at helping advisers obtain a Level 5 certificate, which will be the new minimum standard under the Code of Conduct. Working with the public and offering information on financial advice will also be a key focus. “For many advisers, it would have been a long time since they completed any form of formal education, and it’s important that they are comfortable and confident with the process going forward,” Shanks explained. “These one day courses are a stepping stone for the advisers who want to take that next step.